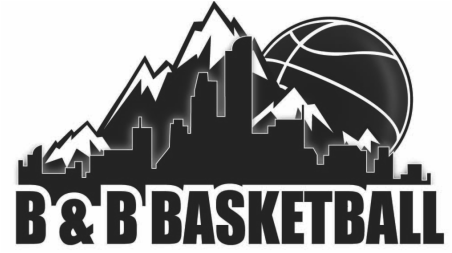 B&B Basketball Academy started in 2009, and has become a thriving training program serving over 200 kids at over 25 events/training sessions. We have an understanding of what it takes, both as an individual and as a team, to maximize one's full potential. 1.) Leadership- We strive to develop leaders in our program through a variety of training techniques. Your son or daughter will learn to be responsible for their actions and be able to communicate with others in a positive and uplifting tone. 2.) Work Ethic- Success is driven by how hard an athlete trains mentally and physically. All athletes will understand the value of "Goal Reaching" through hard work. The ability for our athletes to pursue and capture their dreams by outworking their opponents is what drives success both immediately and long term. 3.) Open Up Doors- One of the Academy's main goals is to spark a fire in each athlete we train, and give them the opportunity to expand our teachings. The power of believing in yourself and your abilities will enable our athletes to gain confidence. Confidence is the first step towards success in all areas of one's life, not just basketball. 4.) Enthusiasm/Fun- Everything the B&B Academy teaches always has an element of fun and enthusiasm attached. Our program is an experience that we want everyone to enjoy, athletes and parents alike. We want our teachings to go beyond basketball and intertwine with your son or daughter social behavior. -We know our training methods breeds success and want as many athletes in our program as we can get!